Assured Micro are MHRA GMP accredited, taking guidance from and testing to EU GMP Annex 1; Manufacture of Sterile Medicinal Products, USP<1116>; Microbiological Evaluation of Clean Rooms and BS EN ISO 14698-1:2003; Cleanrooms and associated controlled environments-Bio contamination control-Part 1: General principles and methods. All our staff involved in sampling and testing procedures are highly trained graduate and PhD scientists, with vast experience in sterile manufacturing environments. 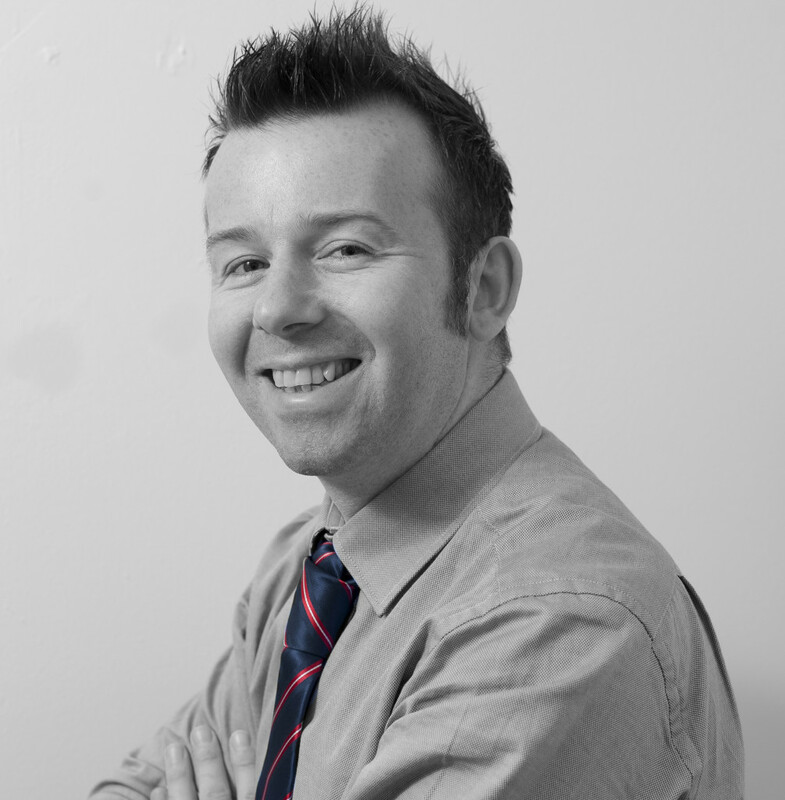 A former project manager in the Pharmaceutical industry, Kenny set up his own Specialised Cleanroom Cleaning company in 2002, Cleanroom Zone Ltd, and has over 20 years experience in the industry. Kenny now runs Assured Micro in partnership with Cleanroom Zone and has successfully grown both companies to service Scotland and the North of England. 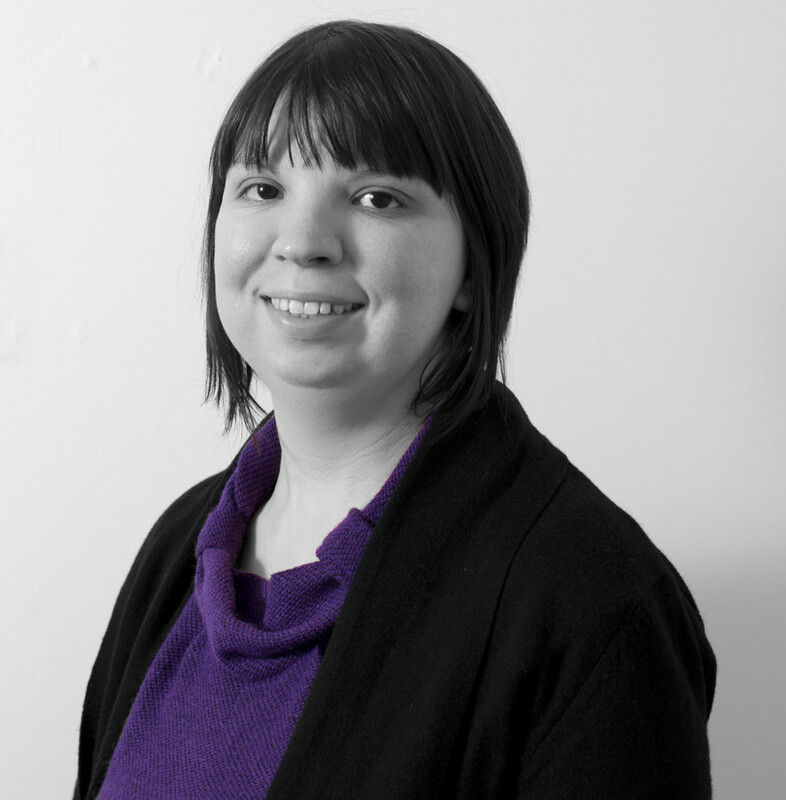 Liz holds an abundance of quality and technical experience in the Pharmaceutical and Medical devices industries. 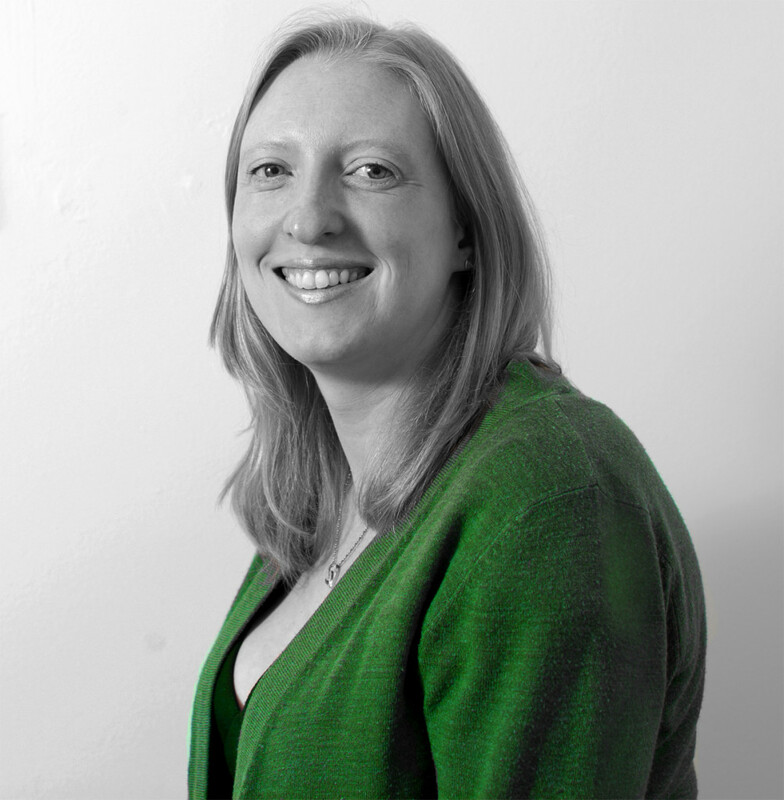 Liz also has experience in MHRA audits and quality systems. Her current Quality Assurance role involves overseeing documentation and protocol approvals. Liz brings Quality to the forefront of everything we do! Aileen has worked for over 8 years in the Microbiology industry. 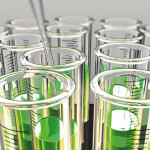 Previous Microbiology roles include Cytotoxics and clinical trials positions. Aileen is experienced in final product sterility testing and endotoxin testing. She has expanded our range of Micro services bringing in Water Testing, Growth Promotion and full identification to species level organisms.